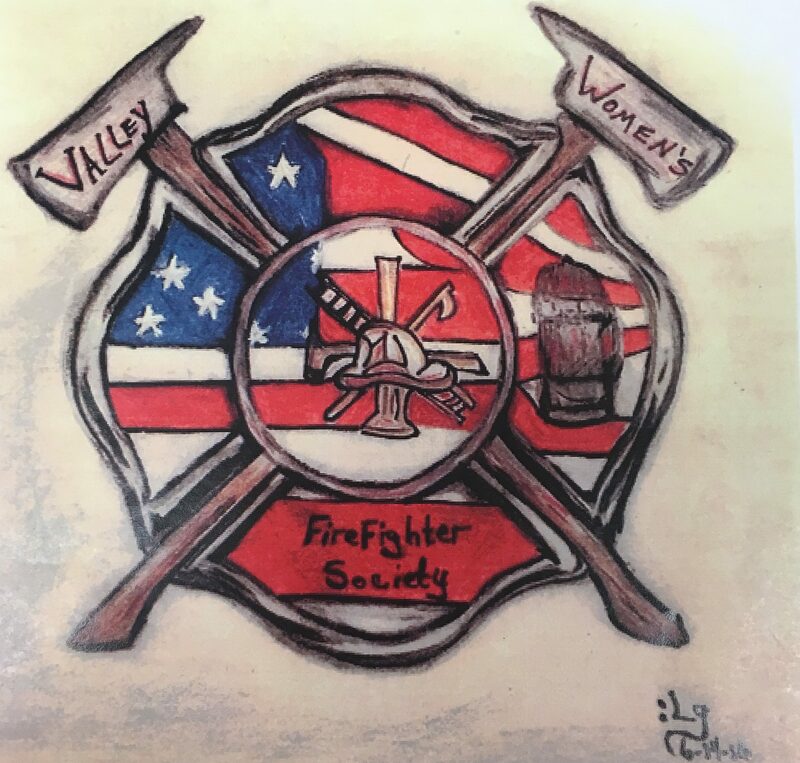 Welcome to the Valley Women’s Firefighter Society. We are made up of women and men who share a passion for the fire service. Our membership is comprised of professional firefighters, individuals pursuing a career in the fire service and community members who support our mission. Our intention is to provide an inclusive environment in which individuals can progress towards achieving their goals of becoming a firefighter, promoting within their organization, and serving the communities in which we work and live. We currently have members from the following communities: Phoenix, Scottsdale, Tempe, Glendale, Peoria, Chandler, Mesa, Gilbert, Sun City, and Surprise, as well as members working in private sector fire departments and emergency medical transportation. Upcoming training and volunteer opportunities.